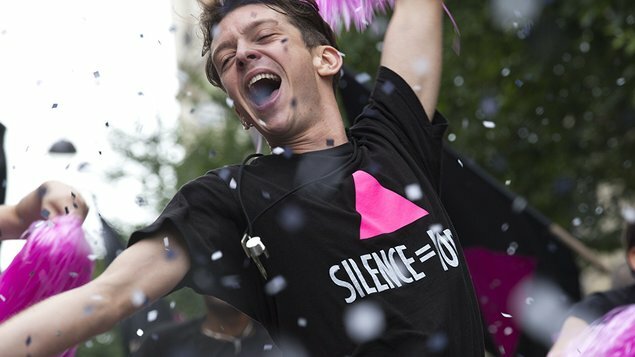 ENGLISH SUBTITLES | The film is about homosexuality and the AIDS epidemic, set in France in the 1990s. 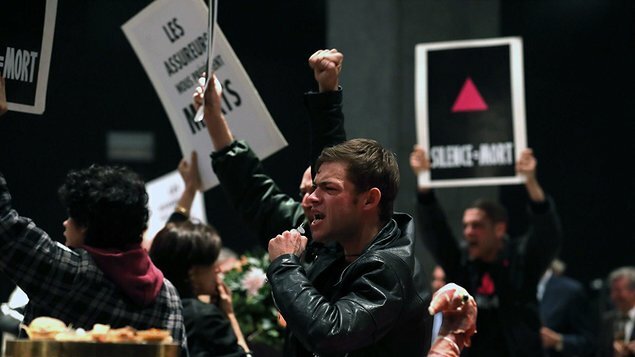 Campillo and co-screenwriter Philippe Mangeot drew on their personal experiences with ACT UP in developing the story. It had its world premiere at the 2017 Cannes Film Festival, followed by screenings at other festivals. 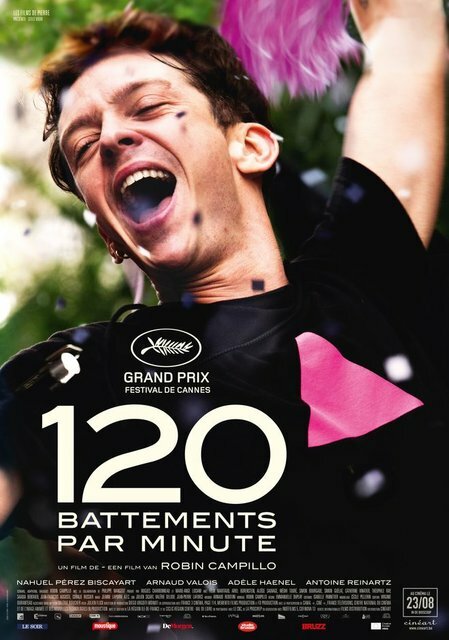 At Cannes it won critical acclaim and four awards, including the Grand Prix. It went on to win six César Awards, including Best Film, and other honours.